What do you consider adventure? Is it embarking on a holiday to some far-flung destination which you can barely pronounce the name of? Perhaps you’re an adrenaline junkie who needs to throw themselves out of a plane to get your kicks? Or maybe changing to a different brand of teabag is enough excitement in your daily life. Whatever it is, the chances are you’ll recognise yourself in Celebrity Cruises’ ‘Adventure Index’. Commissioned to coincide with their new range of excursions with famous adventurer, Ben Fogle, the Index quizzed over 2,000 people and revealed a lot about Britain’s attitudes to adventure. The findings threw up some surprising results, for example, a third of us Brits (31 per cent) only find time to do something adventurous once a year compared to 53 per cent of us who try to do something adventurous at least a few times a year. Incredibly one in ten confessed to never seeking adventure at all. The results also revealed a generational divide, with millennials the most likely to seek daily adventure and baby boomers most likely to be less adventurous. But one in five millennials (18-24) did consider following celebrities or influencers’ adventures on social media as exciting. Youth, eh? Those of us with more experience were more immune to the charms of Kim Kardashian and her ilk, however, with only 2 per cent of people aged over 55 consider her exploits exciting. Something that did unite the generations though was our attitudes to travel with 63 per cent of respondents believing that travelling to new countries is their top source of adventure. And that’s something we all know cruising can provide in bucket loads! 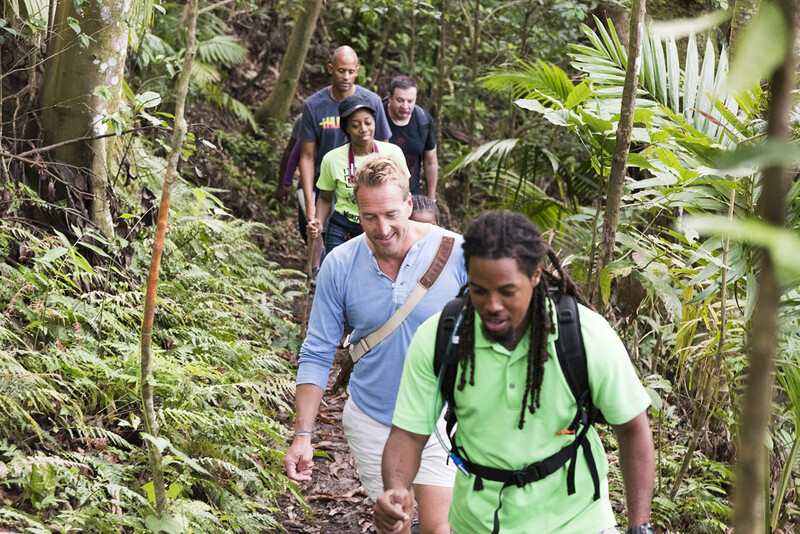 Commenting on the findings, Ben Fogle, said: “It’s great to see that Brits still want to get out, see the world and experience a real adventure – despite the tyranny of technology!